Nothing to do but move in and relax. 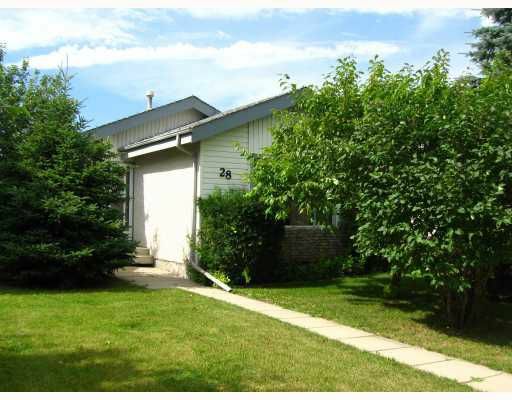 Beautifully maintained Riverbend bungalow with 2 car garage. Fresh bright interior with newer flooring throughout, 2 large bedrooms upstairs and 1 down, 2 full updated bathrooms and large rec room with new ceiling. Furnace new in '06.